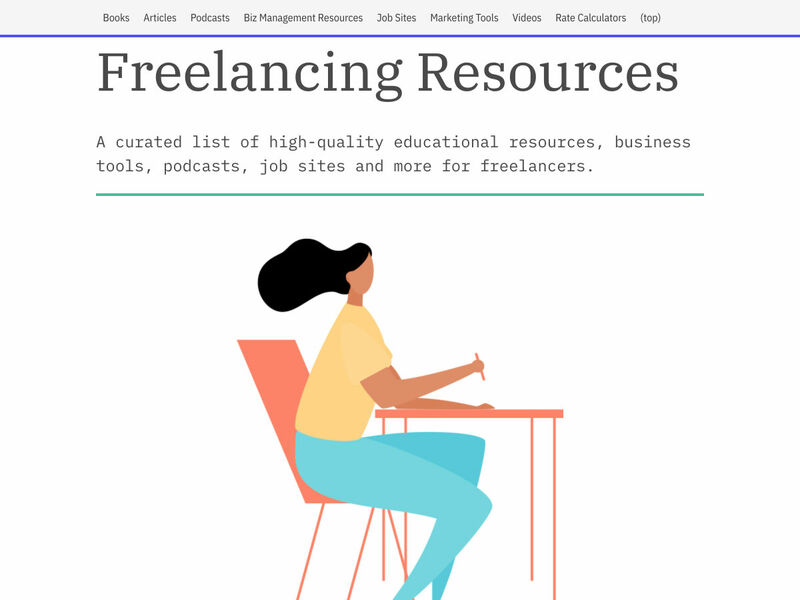 Popular Design News of the Week: January 7, 2019 – January 13, 2019 – 1 freebie(s)? 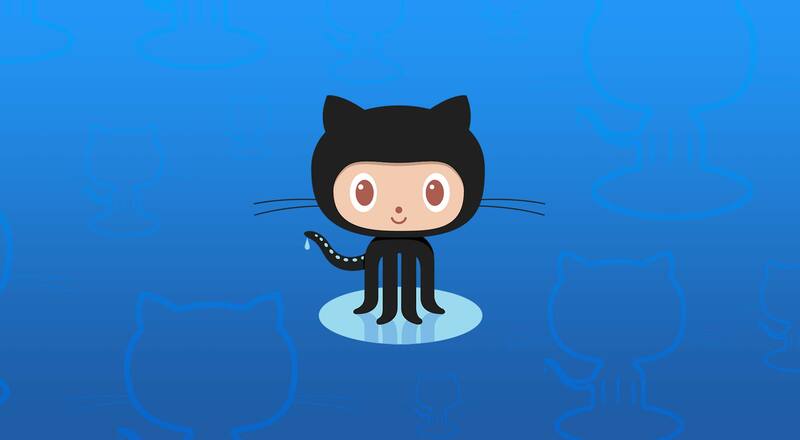 GitHub Now Offering Unlimited Private Repos to Free Users – 1 freebie(s)? 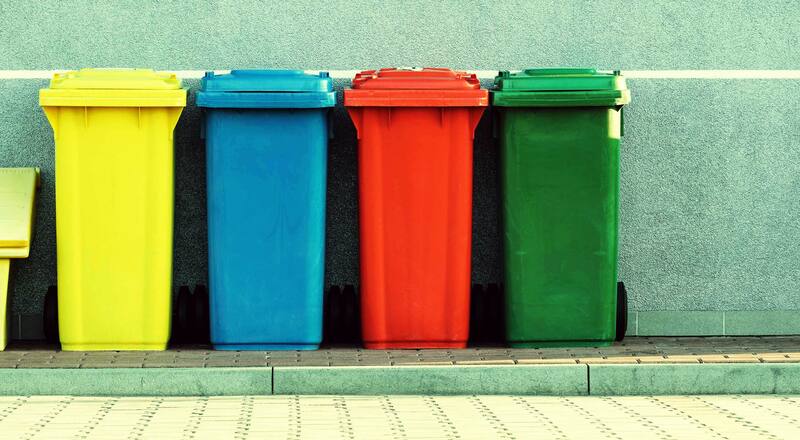 The Secret Design: Designing Trash – 1 freebie(s)? 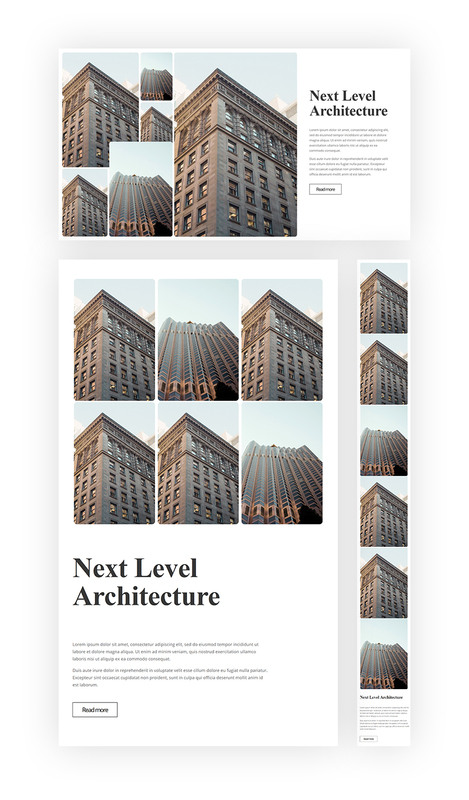 How to Get Creative with Divi’s 6-Column Row & Viewport Units – 1 freebie(s)?